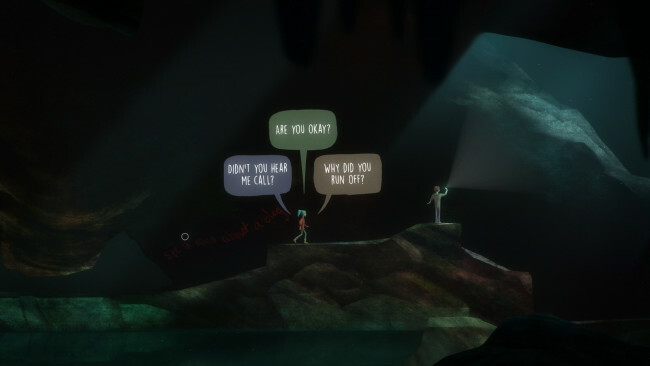 Oxenfree is a supernatural thriller about a group of friends who unwittingly open a ghostly rift. Play as Alex, a bright, rebellious teenager who brings her new stepbrother Jonas to an overnight party on an old military island. The night takes a terrifying turn when you unwittingly open a ghostly gate spawned from the island’s cryptic past. How you deal with these events, your peers, and the ominous creatures you’ve unleashed is up to you. YOU determine every aspect of Alex’s story while exploring Edwards Island, uncovering the base’s dark past, and changing the course of your friends’ lives. Click the Download button below and you should be redirected to UploadHaven. Wait 5 seconds and click on the blue ‘download now’ button. Now let the download begin and wait for it to finish. 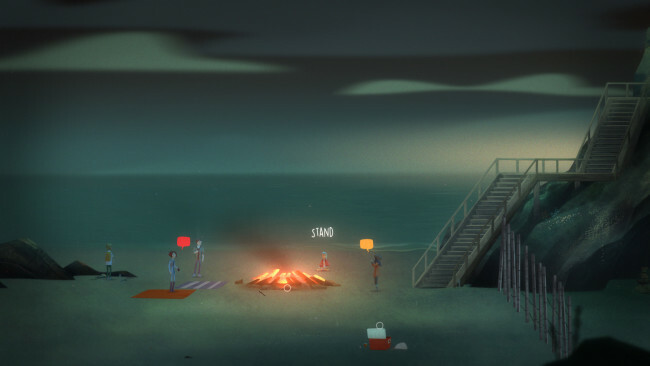 Once Oxenfree is done downloading, right click the .zip file and click on “Extract to Oxenfree.v2.7.0.zip” (To do this you must have WinRAR, which you can get here). Double click inside the Oxenfree folder and run the exe application. Have fun and play! Make sure to run the game as administrator and if you get any missing dll errors, look for a Redist or _CommonRedist folder and install all the programs in the folder. 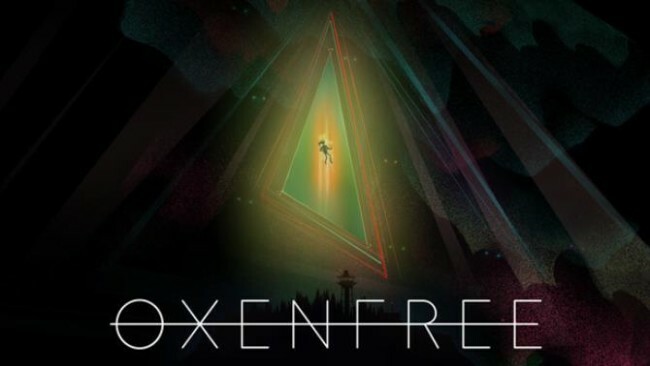 Click the download button below to start Oxenfree Free Download with direct link. It is the full version of the game. Don’t forget to run the game as administrator. People love free steam games, no doubt. But what many people hate is downloading so many parts and trying to install them on their own. This is why we are the only site that pre-installs every game for you. We have many categories like shooters, action, racing, simulators and even VR games! We strive to satisfy our users and ask for nothing in return. We revolutionized the downloading scene and will continue being your #1 site for free games.